Supportive Treatment | Cancer Research Project - Ayurved Hospital and Research Center - Bharatiya Sanskriti Darshan Trust . :Ayurveda for Cancer:. Healthy Ayurvedic diet is an essential feature in Cancer treatment. 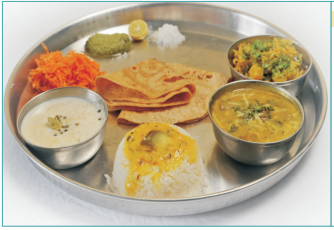 Indian food prepared by Wheat, Rice, Vegetables, Beans, Fruits, Spices & Milk products provides nourishment to body. Specific diet recipes prepared by following Ayurvedic dietetic principles are light for digestion & rich in nourishment. 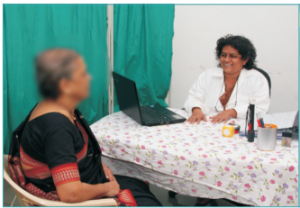 Such Dietary consultation is given to all Cancer patients considering patient’s condition. Yoga Therapy helps to keep mind & body in balanced state. Relaxation of mind, which can be achieved with the regular practice of Yoga, facilitates regularization of normal body functions like appetite, digestion, sleep & metabolism. It in turn controls progression of the disease & imparts feeling of well being. 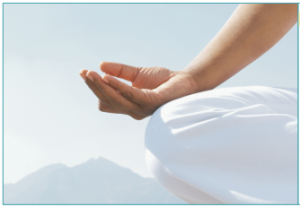 In our centre, we recommend specific Yoga practices beneficial for Cancer patients in specific conditions. Classical Music is one of the elements of Indian traditions & is derived from immortal Samaveda. Many dreadful diseases like Cancer are mainly caused by stress & strain, which can be effectively balanced & healed through Indian Music Therapy. 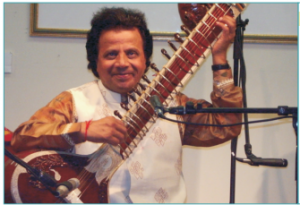 Indian Classical Music relaxes mind & initiates proper functioning of various body organs. We recommend & implement Music Therapy to our patients, which helps to minimize their sufferings. Ozone is an active form of Oxygen with three Oxygen atoms in its molecule. Ozone floods malignant cells with Oxygen. This inhibits tumor metabolism and activates the immune system. Ozone can be injected or insufflated into various openings of the body. Ozone is used as supportive and adjuvant therapy to the conventional treatments.